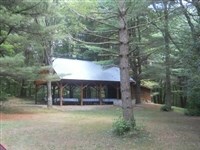 HORSE LOVERS PARADISE with 35 Acres PRICE REDUCED!! 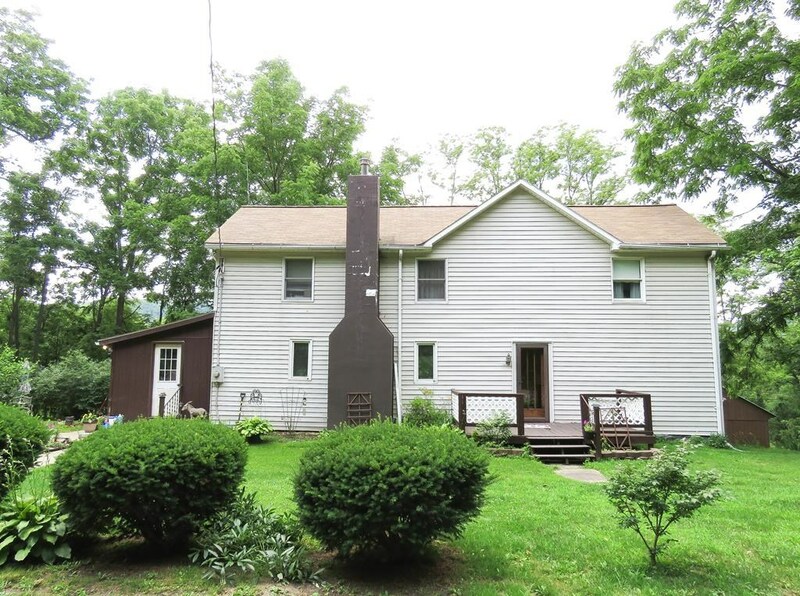 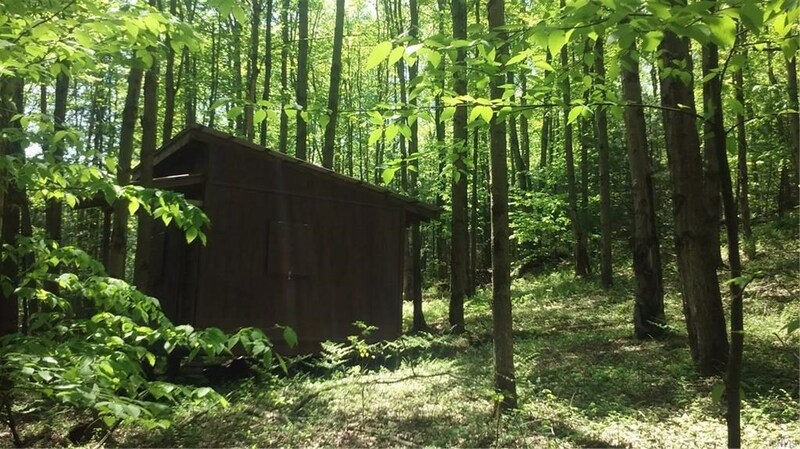 Great Hunting,1/2 Wooded 1/2 open fields. 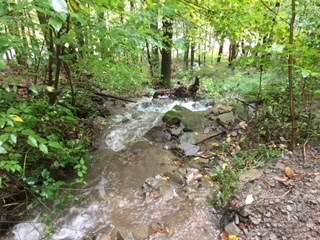 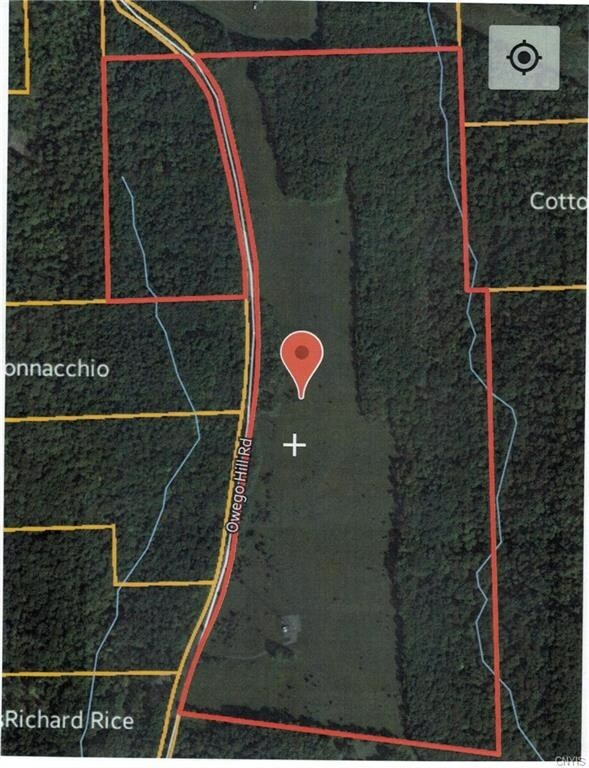 Wooded Land-Nice new home site! 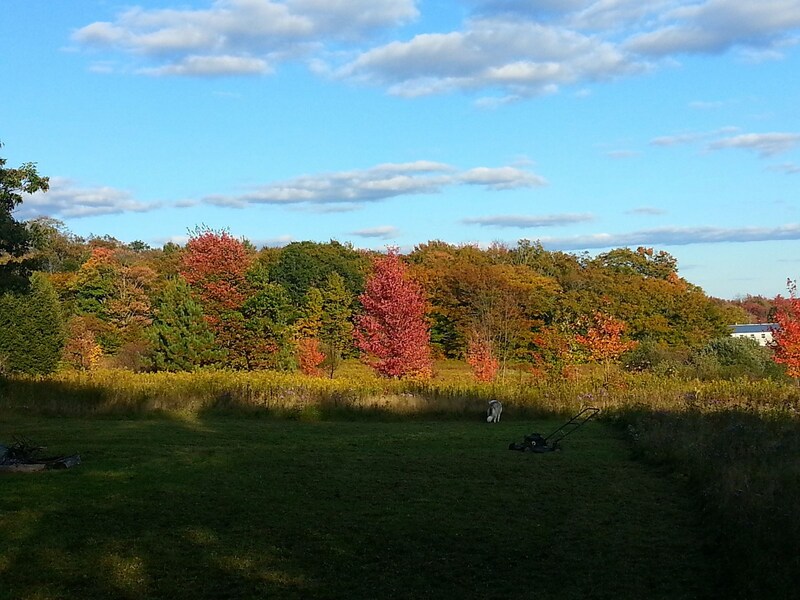 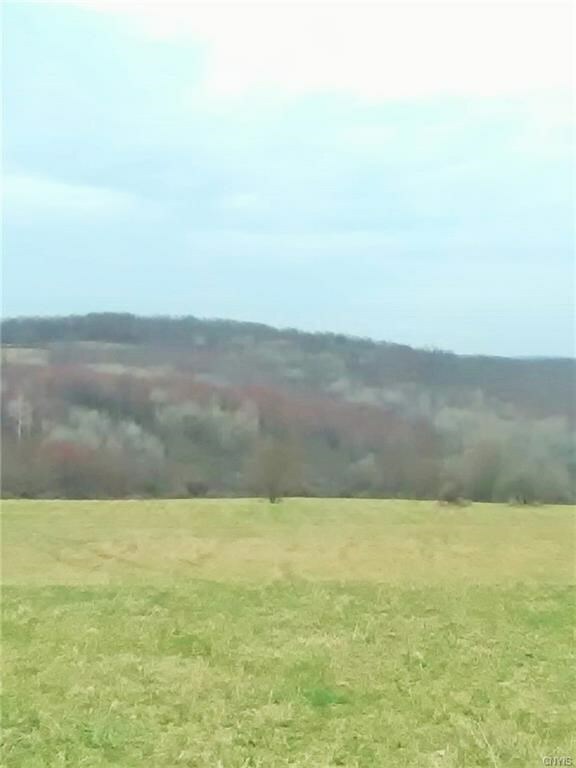 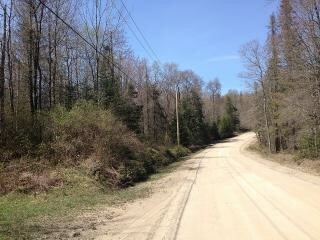 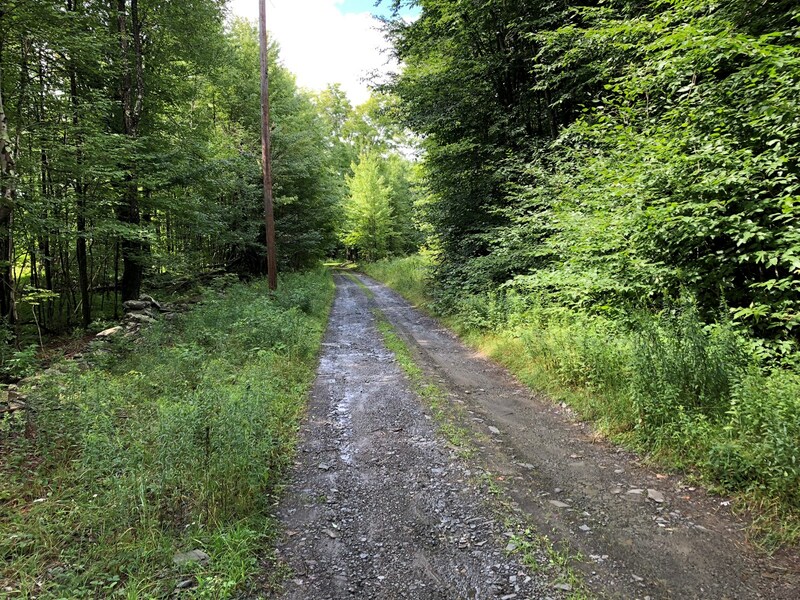 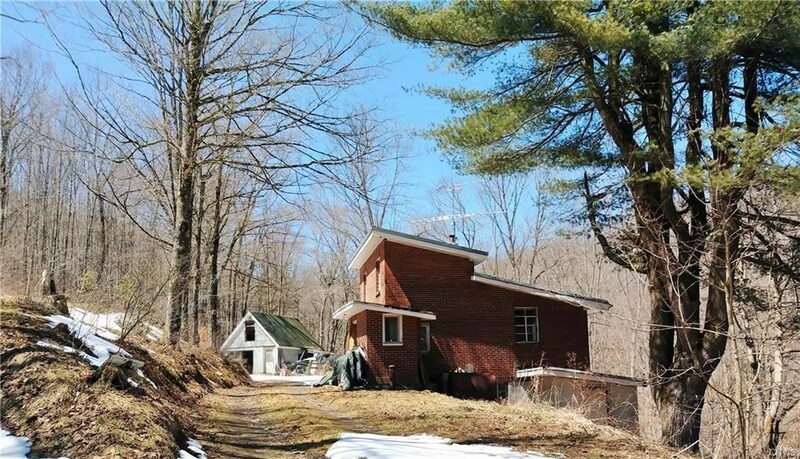 16.6 Acres on Quiet Dead end road in Cortland county NY.